In November 2017 the Queen and the Duke of Edinburgh celebrated their 70th wedding anniversary. 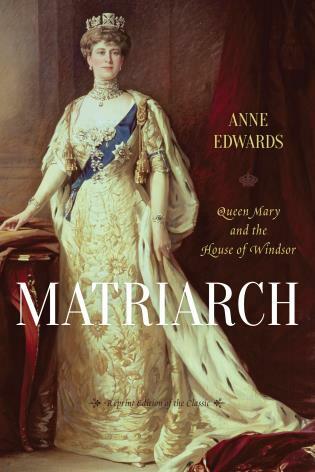 As a 13-year-old Princess, she fell in love with Prince Philip of Greece, an ambitious naval cadet, and they married when she was 21; when she suddenly became Queen at 25, their lives changed forever. Philip has been her great support, but fortunately she also had a solid foundation that helped prepare her for a life dedicated to duty. 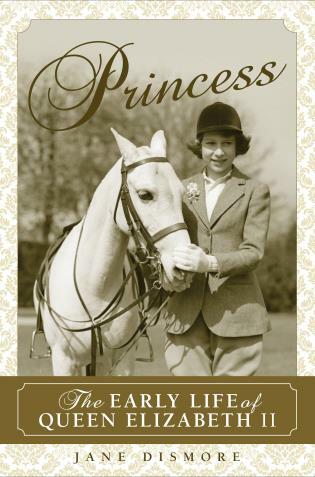 With previously unpublished material and unique memories from friends and relatives who have known her since childhood, this book looks afresh and in richer depth at her life as Princess, glittering yet isolating. Vivid detail and anecdotes reveal more about her, the era in which she grew up and the people who shaped her life. 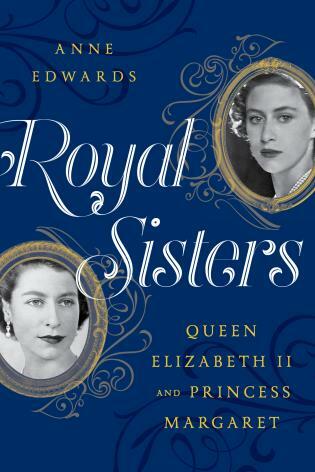 The archives of royal confidante Lady Desborough and Private Secretary Sir Alec Hardinge reveal unseen letters from the Princess and the royal family, giving intimate insights into their lives and minds. Here is her sadness at the death of her nanny, Alah; her joy in her children; her melancholy as a young wife when Philip returns to his ship; the sensitivities of her father. Here too is the Princess with the aristocratic Bowes Lyons, her mother’s family, who featured significantly in her life, yet rarely appear in books. The author sheds new light on anomalies surrounding the birth of her mother who, it has been asserted, was the daughter of the family’s cook. The strain of wartime on the royal family is highlighted in new material contrasting the stance of the Princess’s uncles, the Duke of Windsor and David Bowes Lyon. In contrast with her upbringing, Philip’s early life was turbulent, although their lives shared some interesting parallels. 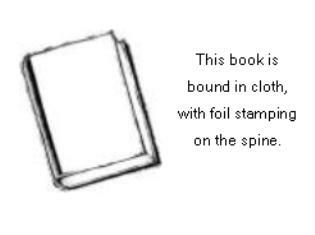 Lady Butter, a relation of Philip and friend of the Princess, recalls time spent with each of them; and unpublished documents show how intelligence agencies considered the socialist influence of the Mountbattens on Philip and thus on the royal court. Jane Dismore has written for The Times and The Telegraph and many magazines including History Today. She also contributes to historical and royal websites. 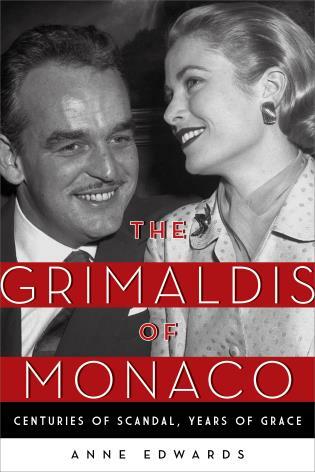 During five years abroad she ran yachts in the Mediterranean and wrote and presented radio features for the British Forces Broadcasting Service. She has a B.Ed. Hons. Degree from Newnham College, Cambridge and taught A-level English Literature. Later she qualified as a solicitor, specialising in employment law, and appeared regularly on local radio as the ‘legal eagle.’ In 2013 she left the law to write full-time, although she remains on the Roll of Solicitors. Her books include Duchesses: Living in 21st Century Britain and The Voice From the Garden: Pamela Hambro and the Tale of Two Families Before and After the Great War.